Renters in the Loop will have the chance to enjoy everyday views of iconic skyscrapers-ranging from the former Sears Tower (aka Willis Tower) to the John Hancock center-and easy access to the best eateries on the Chicago River or the most famous beaches along Lake Michigan. Renting an apartment in Chicago's Loop puts tenants at the center of a celebrated theatre district, a long list of legendary dining. Renting an apartment near Chicago's Loop makes shopping a breeze on State Street and commuting throughout the city in a snap. 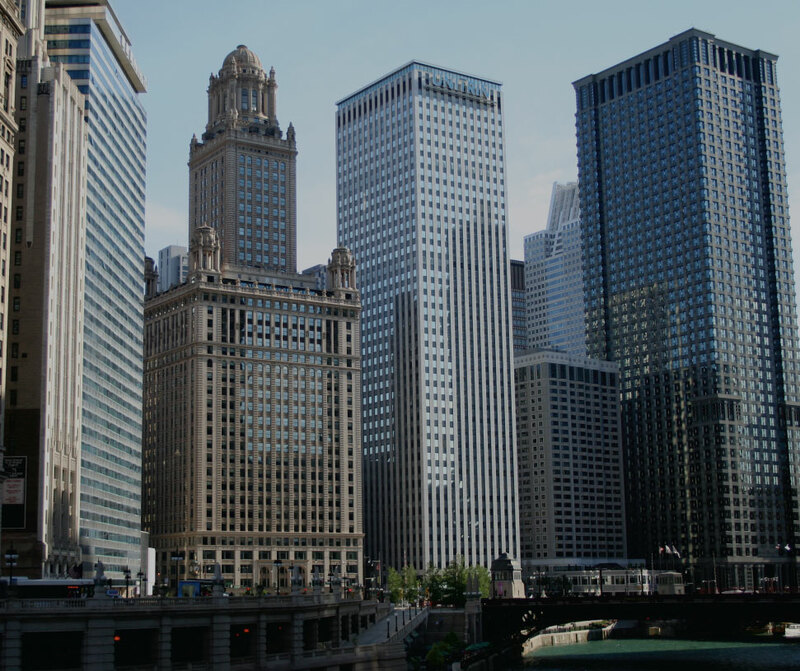 Living in the Loop gives easy access to some of Chicago's finest dining, sites, and entertainment. Because of their industrial-chic finishes, unique floor plans, and thoughtfully high-end amenities and appliances, these apartments offer an urban luxe ambiance. This building feels more like a trendy boutique hotel than a typical apartment building. A rare find in downtown Chicago, huge outdoor terraces, even in the smaller convertible units, are just one distinct feature that make this building a unique gem. If you're looking for creative, elegant style with a little bit of edge, this is the place for you!